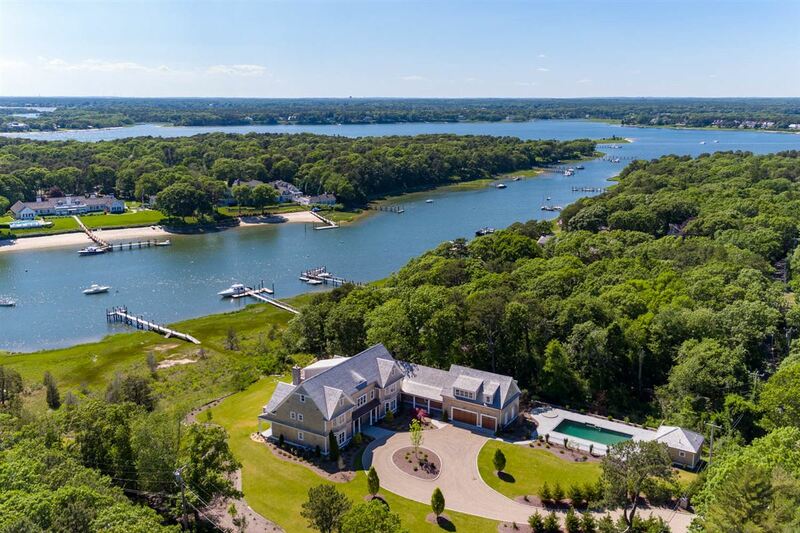 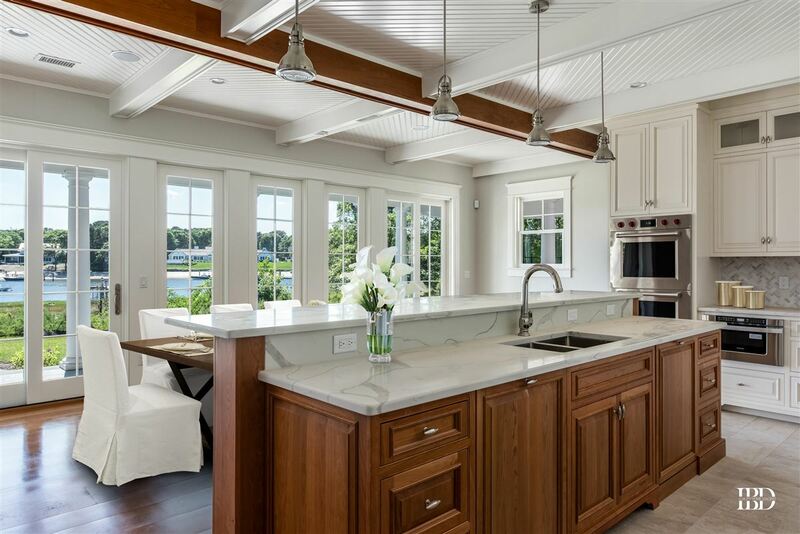 Nearing completion, this new and stunning residence sited on 2.4 acres, offers beautifully-sized interiors and lavishly landscaped exteriors with pool, pool house and private dock. 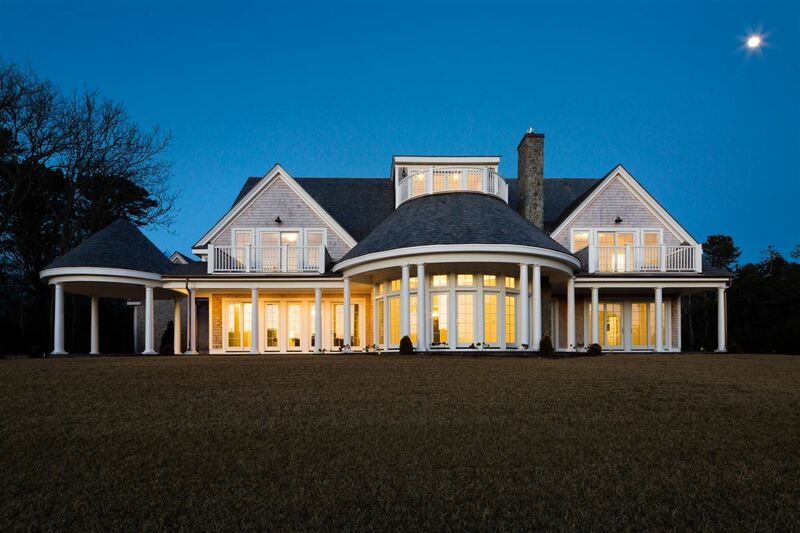 With over 8,000 square feet of living space, entertain with ease in a home built to impress. 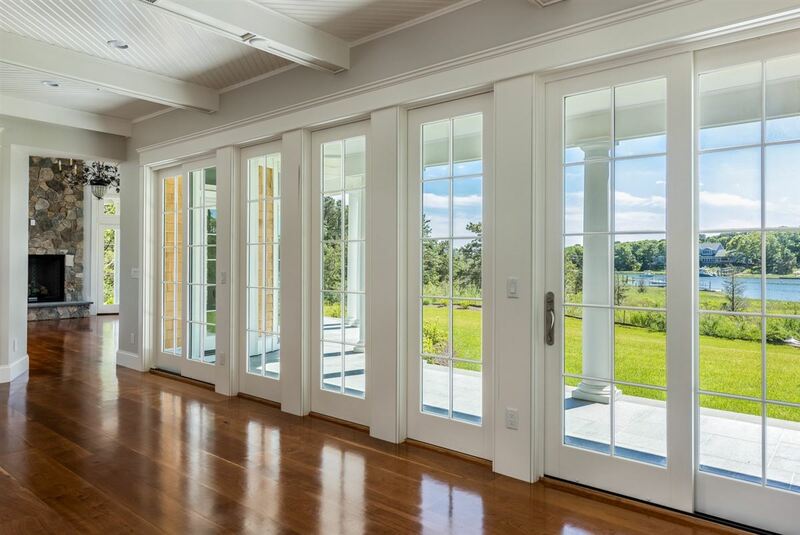 Host dinner parties for many or relax with family and friends in the spectacular great room overlooking the western setting sun and the beautiful waters of Eel River. 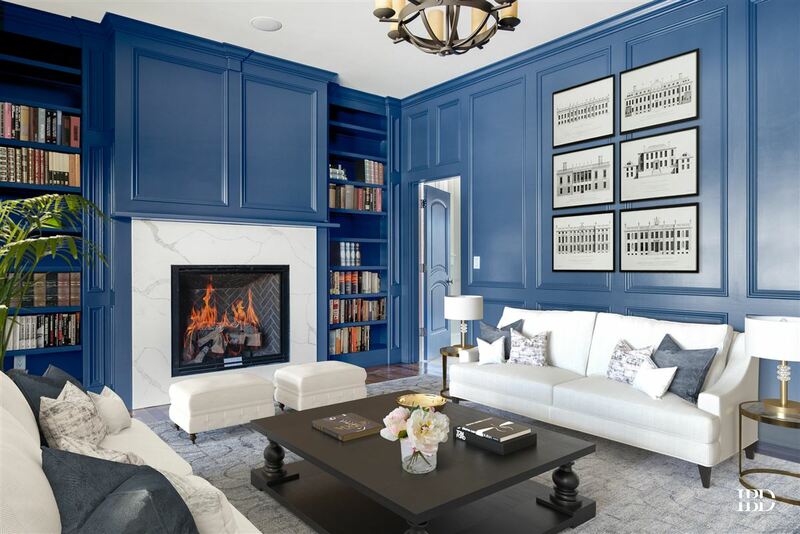 The six-bedroom home offers luxury features such as a sophisticated library, home theatre, lavish master suite, state of the art kitchen, custom milled wide plank Cherry flooring, Sonos whole house sound system and a 9-zone Hydro air system. 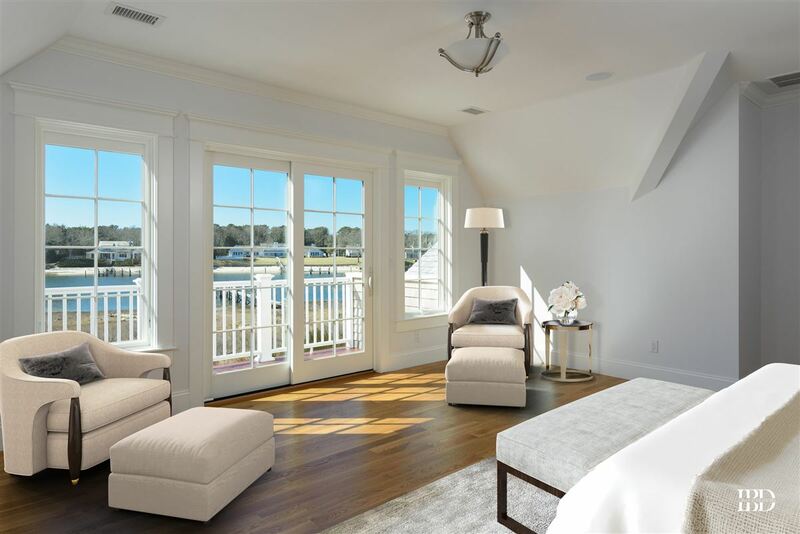 With private living space above an attached three-car garage and a large entertainment room with balcony on the 3rd level, this property offers a refined lifestyle by the sea. 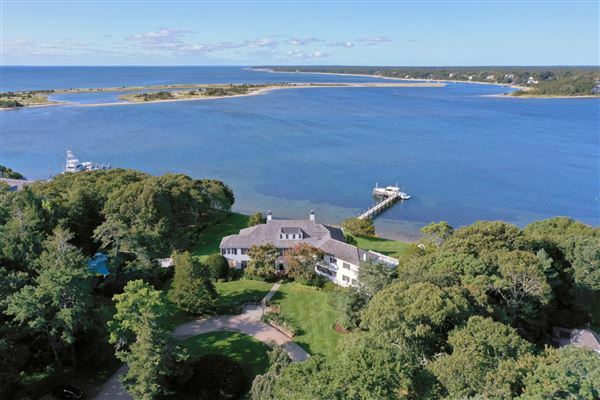 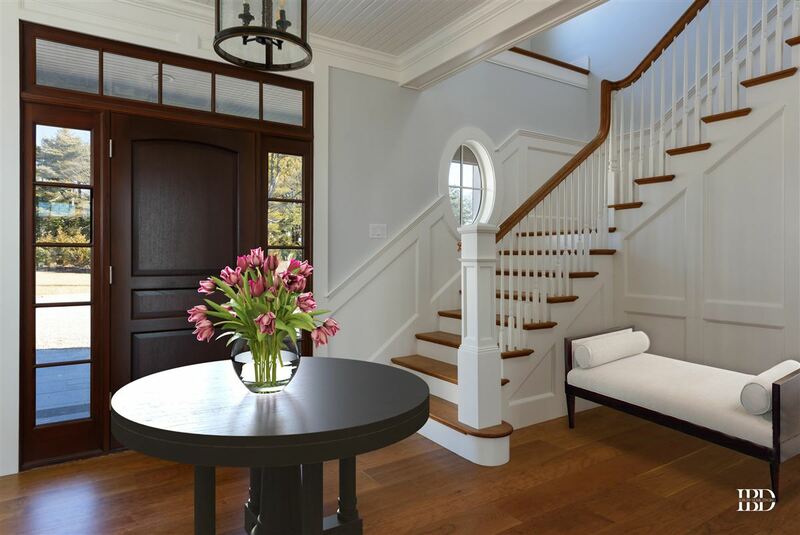 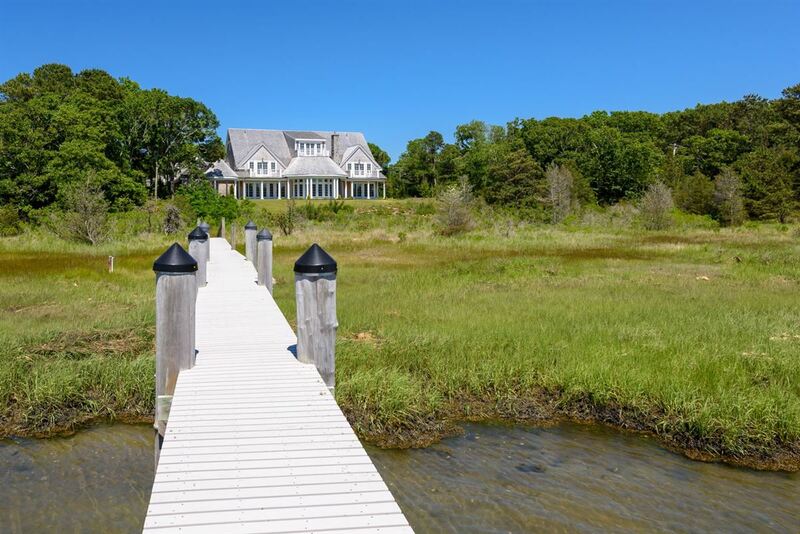 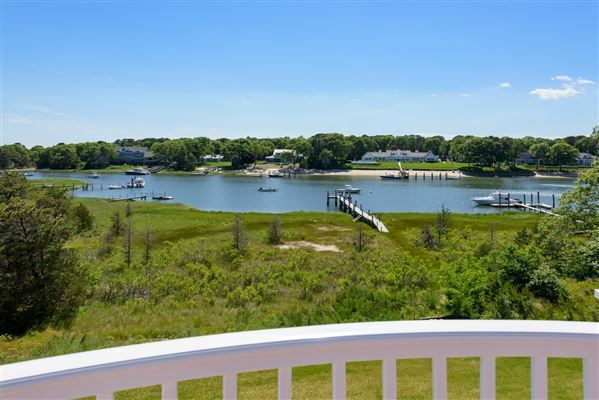 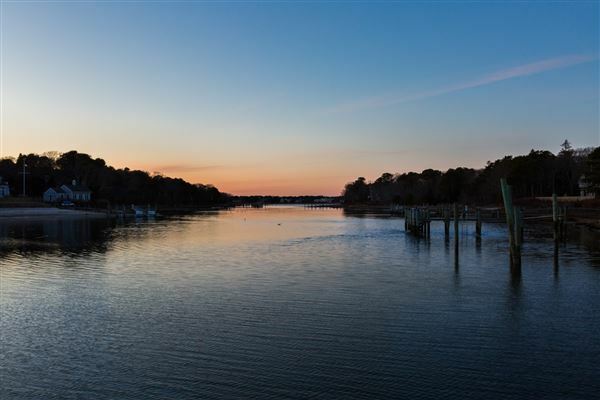 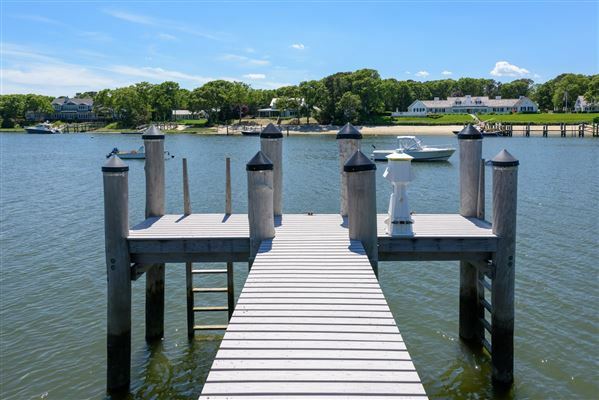 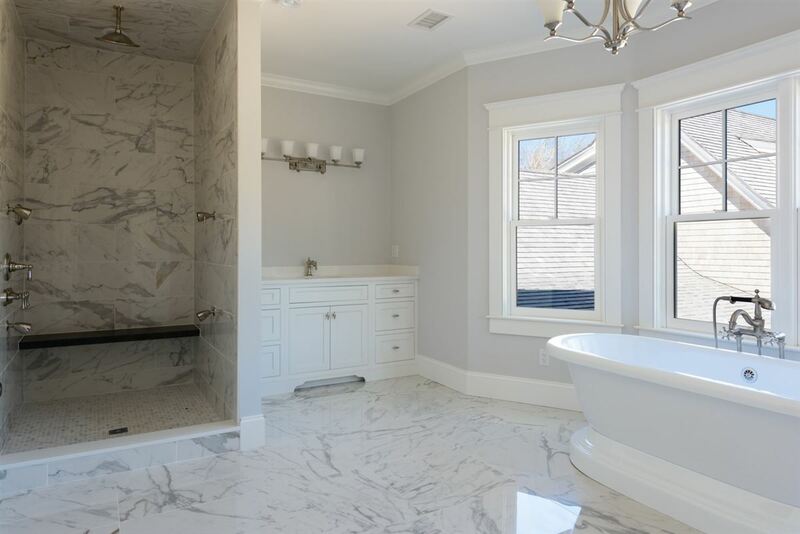 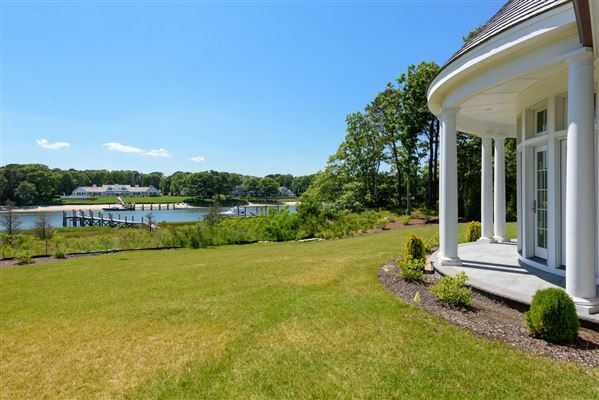 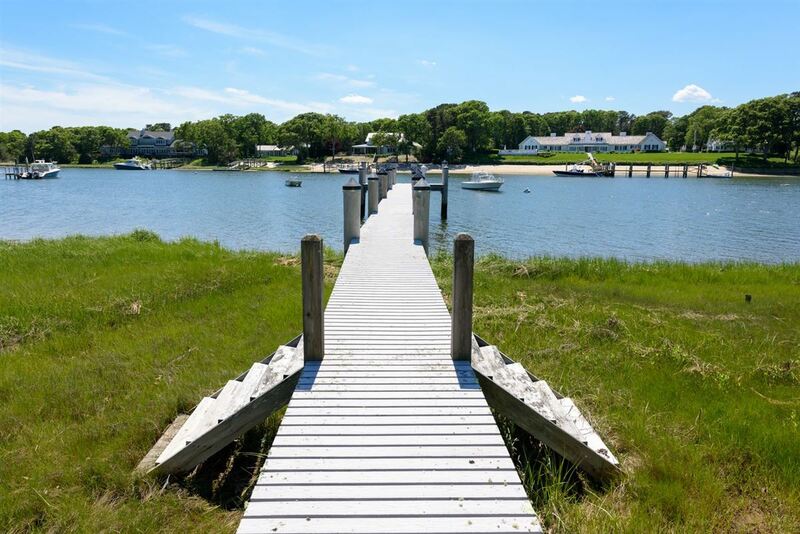 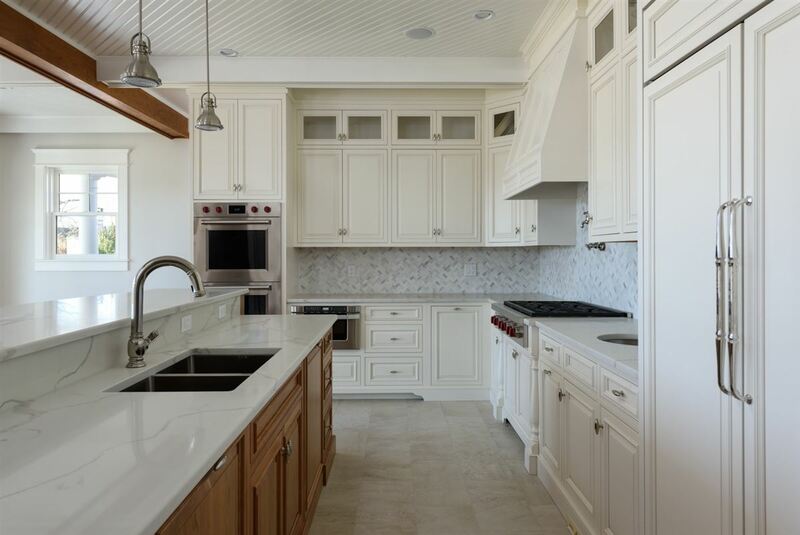 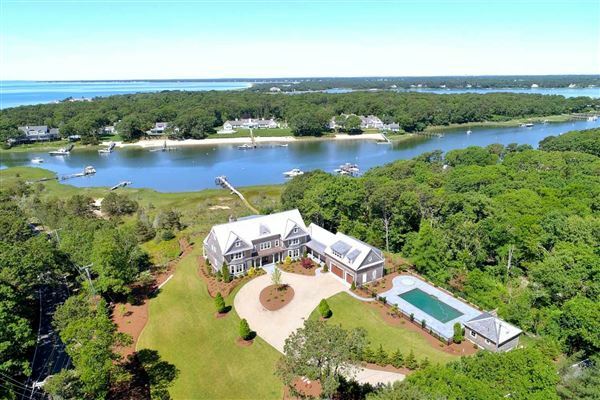 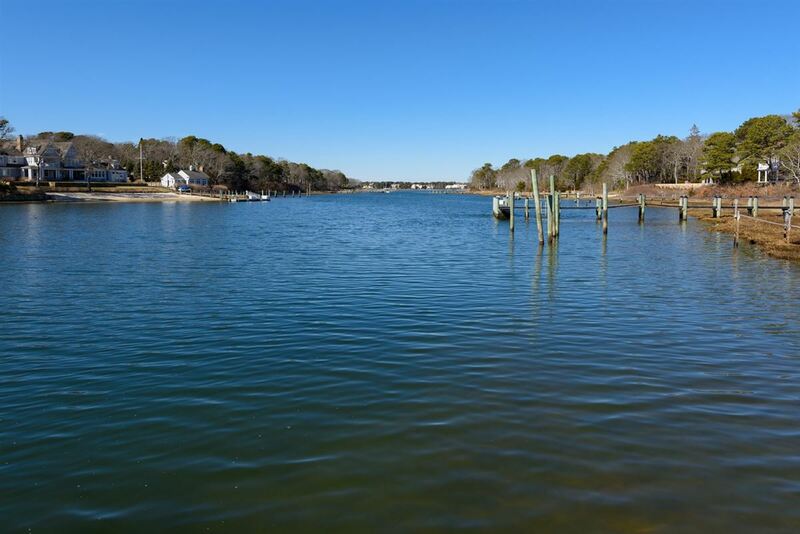 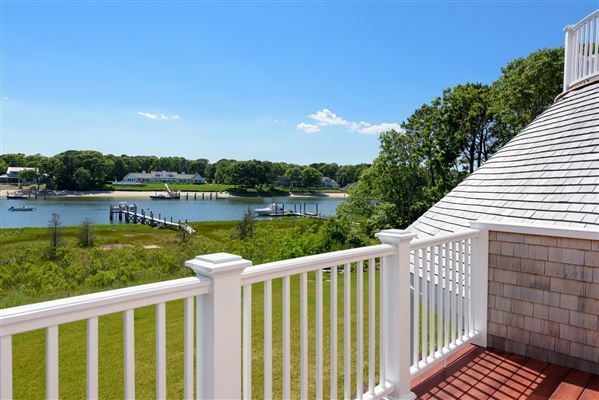 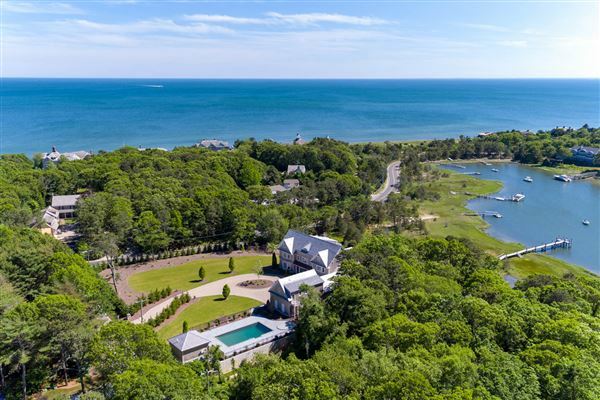 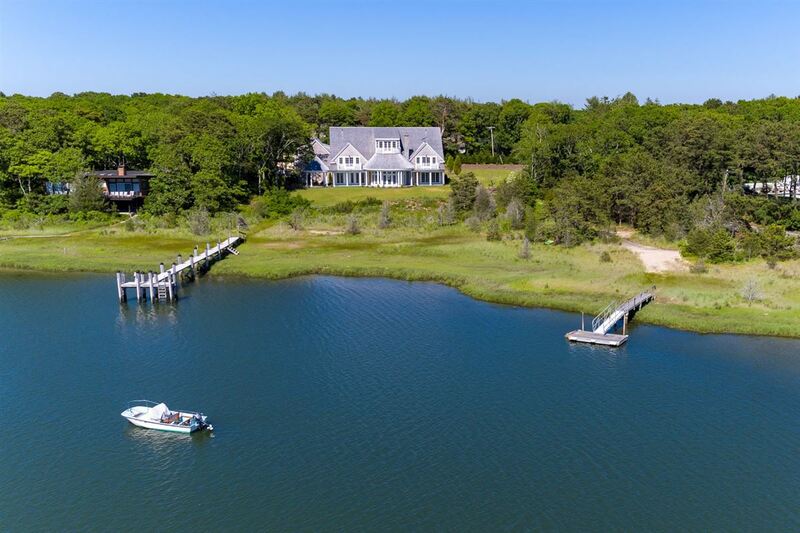 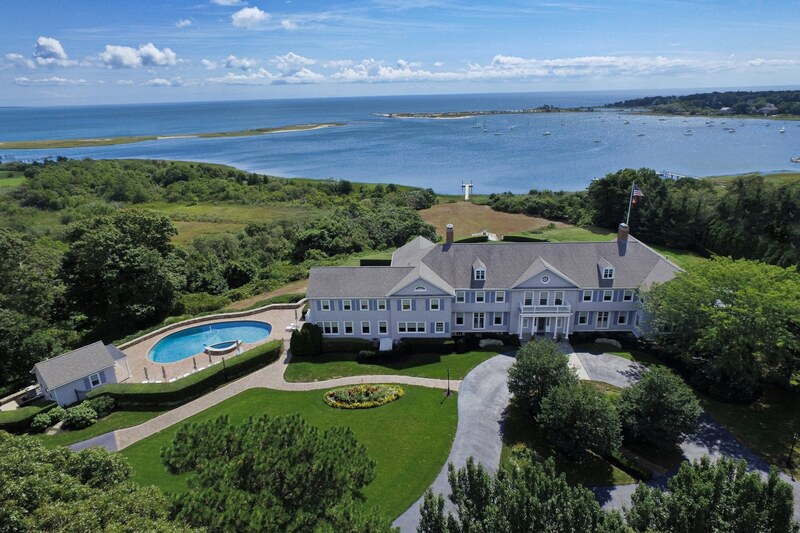 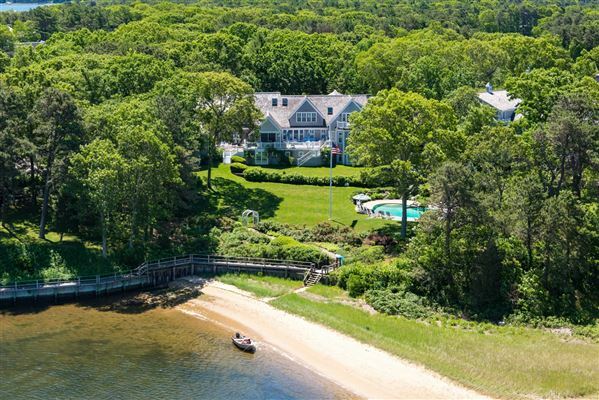 Just minutes to the luxury boutiques and fine dining in Osterville village. Note: This home is virtually staged.